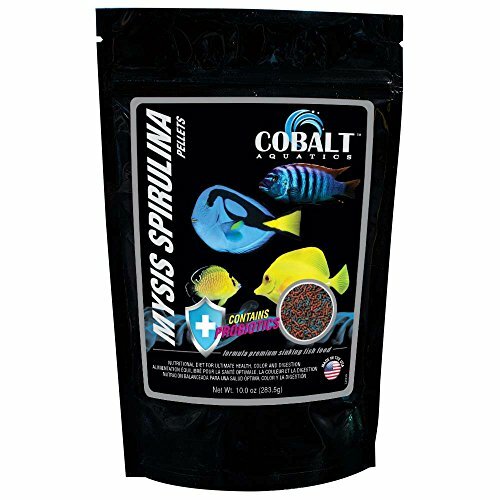 Cobalt Mysis Spirulina formula is a highly palatable Mysis shrimp and dried spirulina algae based diet for all tropical, marine herbivore, and marine omnivore fish. Great for finicky fish who are transitioning to prepared foods. Nutritionally balanced for beautiful color and consistent growth. 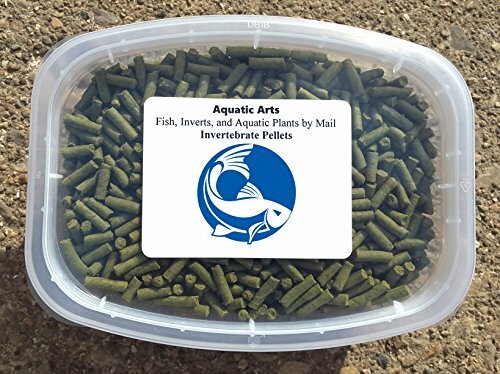 Probiotics and Cobalt BLUE pellets help support a healthy digestive and immune system and keep fish in top shape and color. Will not cloud water! The scientific advancements of probiotics coupled together with a solid nutritional base, makes Cobalt pellet foods the most advanced nutrition available! Will not cloud water. Less waste for a cleaner aquarium! Includes an 8 ounce supply of Invertebrate Pellets (about 1 year). This is the staple food we feed our inverts in-house here at Aquatic Arts. 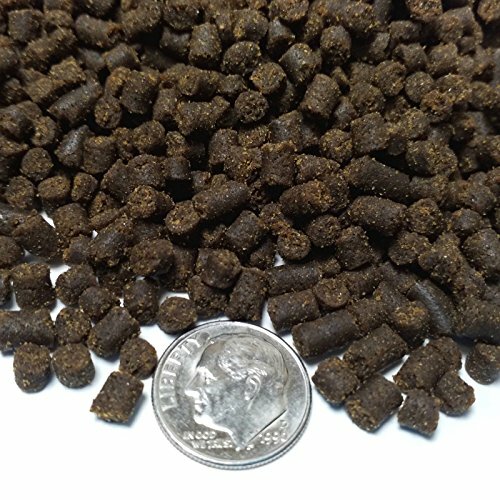 Each pellet is actually quite a bit of food, so make sure you don't overfeed! Your food will arrive in a sturdy plastic container that is both resealable and recyclable. 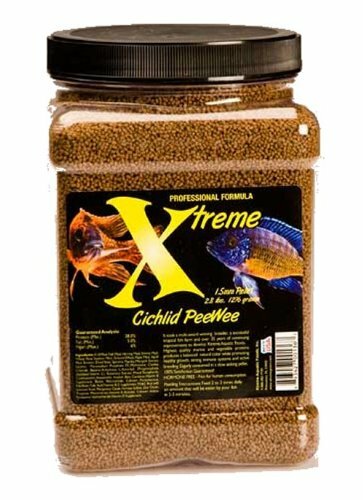 These pellets are ideal for all kinds of invertebrates including Crabs (Hermit, Fiddler, Panther, etc), Crayfish, Shrimp, Snails, and more! Guaranteed to cause a feeding frenzy for all types of hungry invertebrate. Feed one pellet per 5 shrimp every other day. For crayfish or panther crabs, feed one pellet per crayfish or crab every other day. For snails, feed one pellet per 5 snails every other day, or less if pellets remain uneaten. Ingredients:Spirulina, Fish Meal, Wheat Flour High Gluten,Green Pea Powder, Propylene Glycol, Fish Oil, Stabilized, Brewers Yeast, Lecithin Dry, Zucchini Powder, Carrot Powder, Garlic Powder, Zeolite with Vitamins and Minerals. Slow sinking, No Hormones, Made in USA, Easily Digestible. 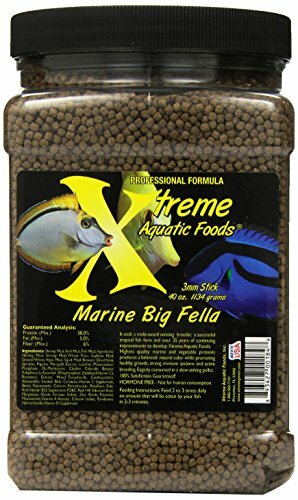 1-1/2mm pellet - Krill, Shrimp, Fish, Herring, Squid, Spirulina blue-green algae, Green Pea, Rice Meal, Wheat Flour, Distillers Dried Grains with Soluables and Brewers Dried Yeast. Slow sinking 3mm pellet. Encourages breeding, natural colors and maintains a healthy fish - Krill, Shrimp, Fish, Herring, Squid, Spirulina blue-green algae. 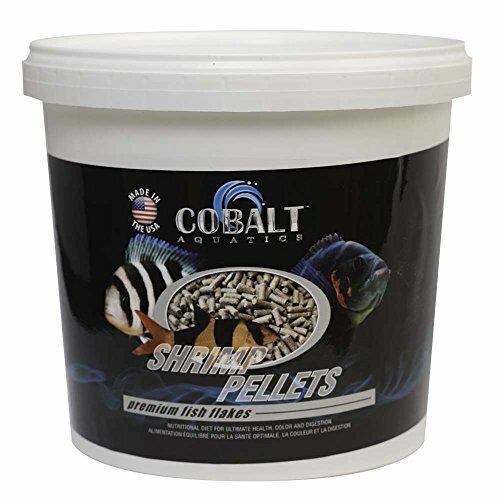 Cobalt Shrimp Pellets are an economical supplemental sinking food, a perfect complement to a complete diet of other Cobalt fish foods. 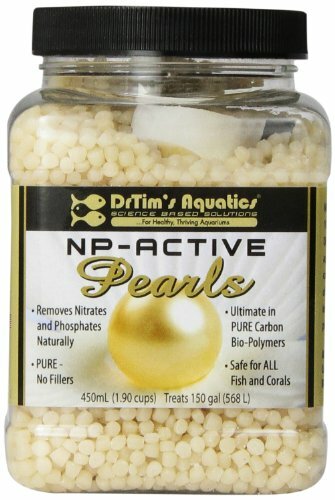 These sinking pellets are ideal for shrimp, medium and large tropical fish, and bottom feeders such as larger cichlids, oscars, pacus, loaches and catfish. Will not cloud water. 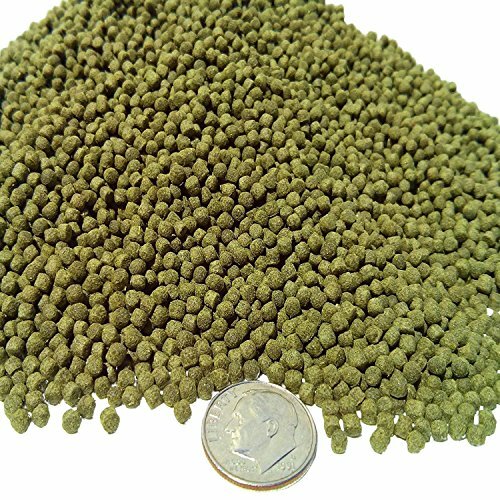 1/8" 40% Spirulina Floating Pellets. 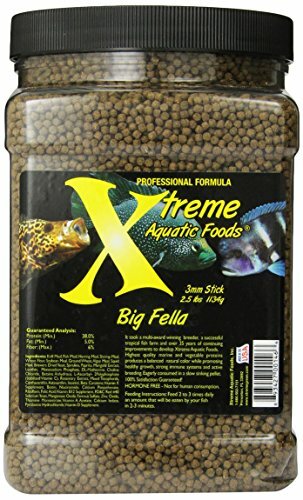 Great for Koi, Pond Fish, African Cichlids, All Cichlids & All Tropicals.Apx Analysis: Crude Protein Min. 33.0%, Crude Fat Min. 3.5%, Crude Fiber Max. 3.%, Moisture Min. 10.%Ingredients: Fish meal, Spirulina, advanced wheat flour, shrimp meal, brine shrimp, kelp, krill, deep-sea fish oil, yeast meal, rose algae, astacin, wheat germ, stable multi-vitamins, multi-minerals,etc. Slow sinking, No Hormones, Made in USA, Easily Digestible. 1.5 mm pellet - Shrimp, Krill, Fish, Herring, Squid, Spirulina blue-green algae, Green Pea, Rice Meal, Wheat Flour, Distillers Dried Grains with Soluables and Brewers Dried Yeast.